Isolated by a disfiguring injury since the age of seventeen, Sean Phillips crafts imaginary worlds for strangers to explore. As the creator of "Trace Italian"-a text-based role-playing game that's played through the mail-Sean guides subscribers through his intricately imagined terrain, turn by turn, as they search out sanctuary in a ravaged, savage future America. But when Lance and Carrie, two teenaged seekers of the Trace, take their play outside the game, disaster strikes, and Sean is called on to account for it. In the process, he is pulled back through time, toward the beginning and the climax: the moment of his own self-inflicted departure from the world in which most people live. 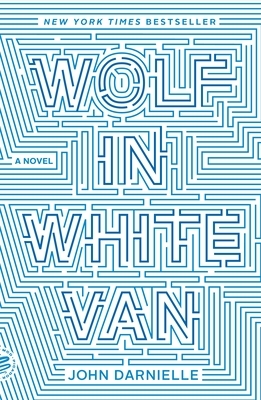 Beautifully written and unexpectedly moving, Wolf in White Van is "an indelible novel, a hymn for those who inhabit lonely universes, and a harbor for anyone who has sought refuge in a reality other than their own" (Patrick deWitt).